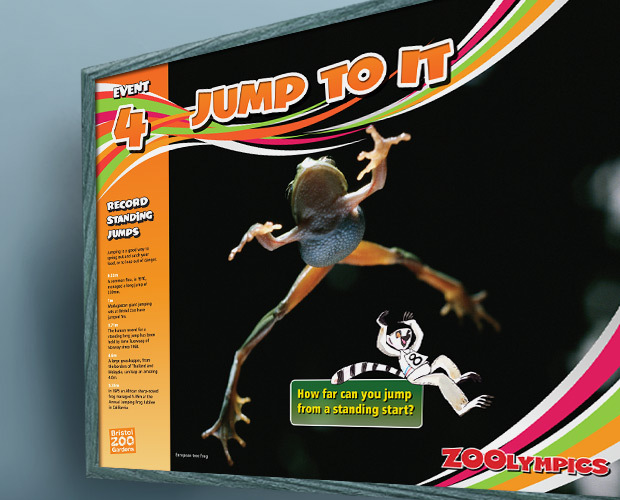 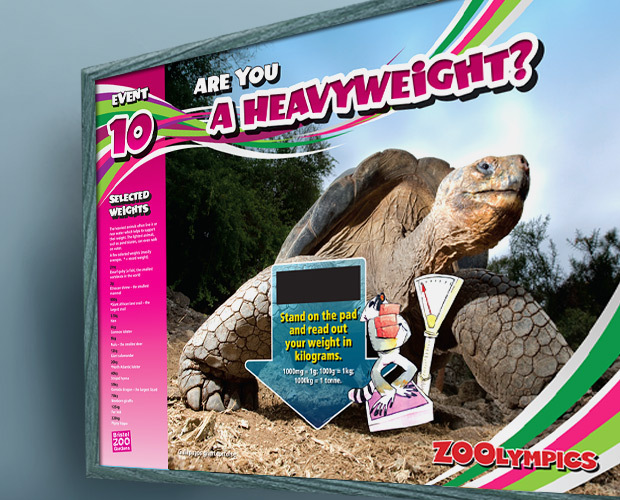 Bristol Zoo’s education department asked us to redesign signage for their interactive ‘Zoolympics’ kids’ activity trail. Bristol Zoo Gardens are more than just a zoo. 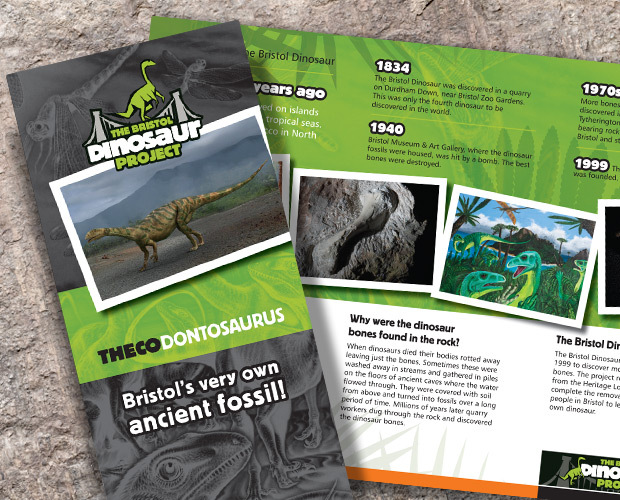 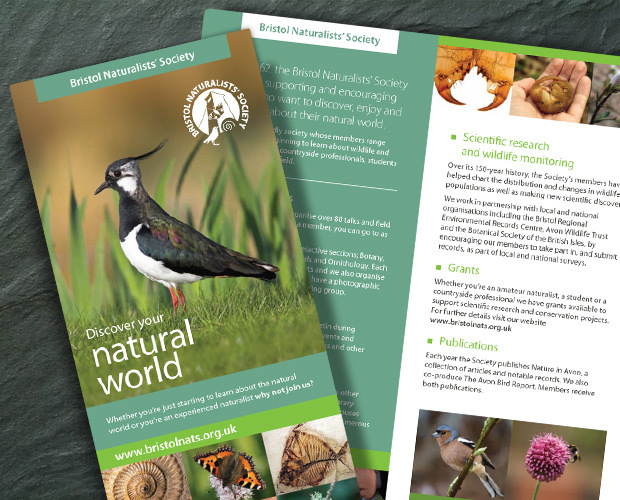 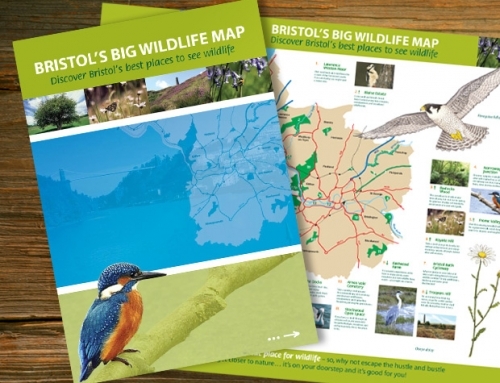 They are the Bristol, Clifton and West of England Zoological Society Limited – a conservation and education charity. 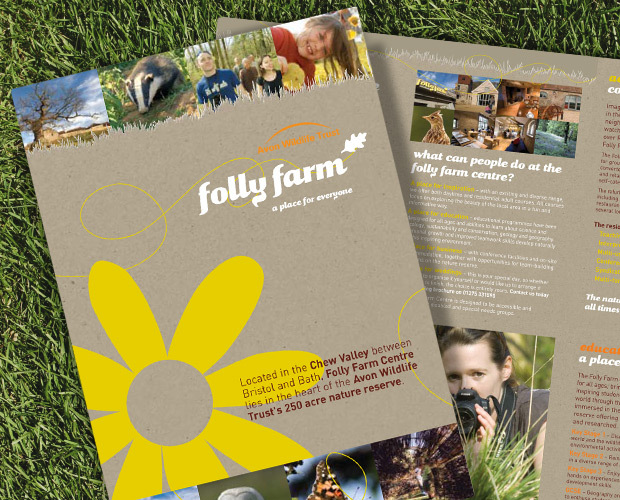 Set within award-winning 12 acre gardens with an amazing variety of animals, their vision is to create a sustainable future for wildlife & people through their conservation and education work. 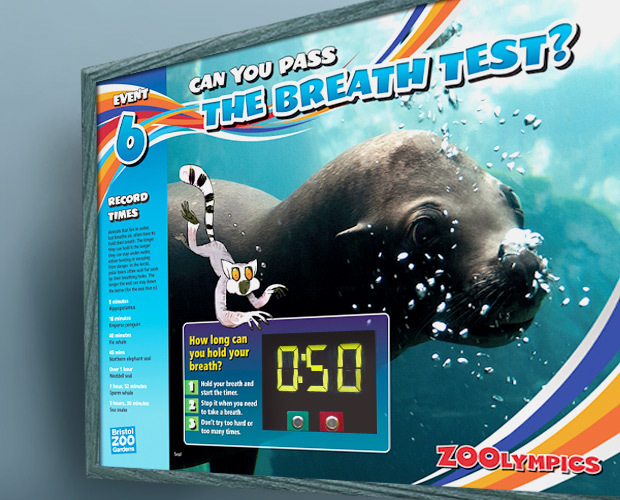 OBJECTIVE: To engage and encourage families to try the various fun challenges around the zoo grounds (following the ‘Larry the Lemur’ mascot). 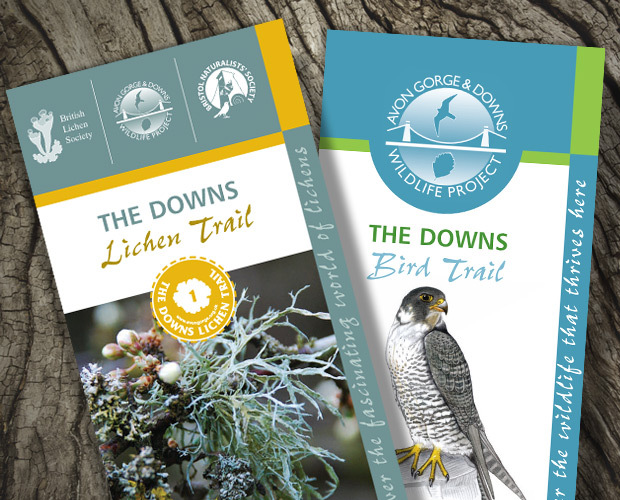 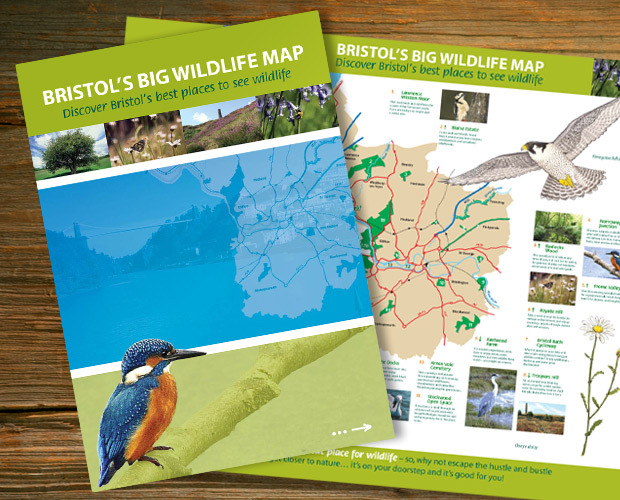 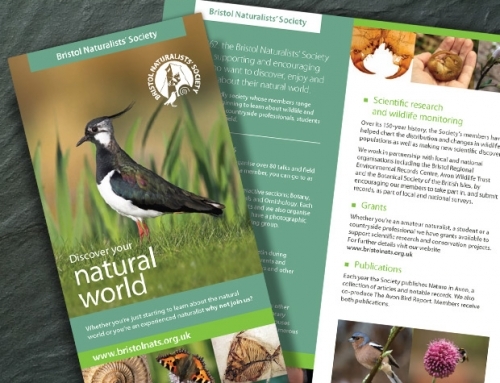 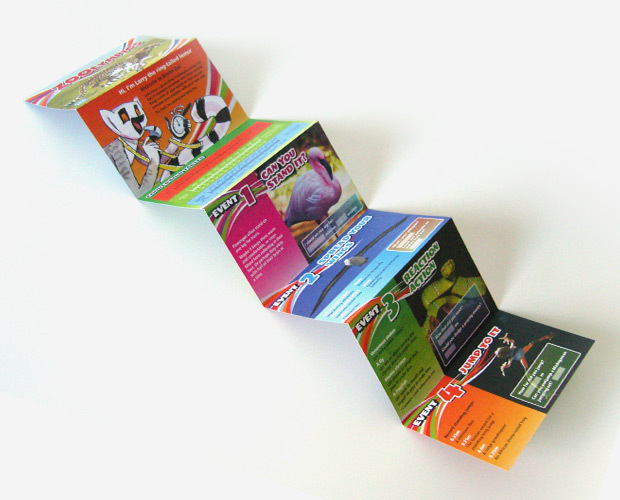 OUR SOLUTION: We designed a set of ten colourful and dynamic large format panels, plus a six-fold A7 concertina leaflet for families to record their scores.